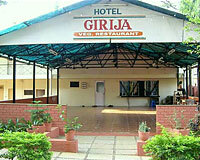 Hotel Girija is located at the edge of the valley and offers panoramic valley view. 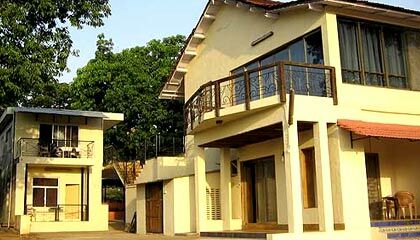 Hotel Girija is a very popular hotel of Khandala. 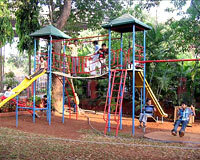 It is strategically situated within the scenic mountains of the Western Ghats. 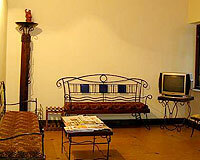 The hotel is a perfect place for those who are looking for the serene atmosphere. 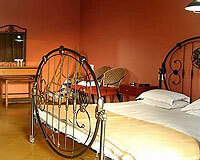 The plush accommodation, the hospitable services and beautiful location are the reason of its popularity. 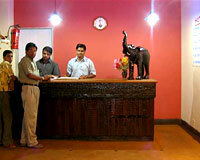 Hotel Girija has all the arrangements for the business travelers as well as leisure travelers. 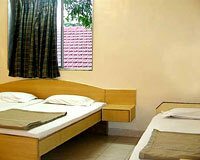 Hotel Girija offers 15 rooms. 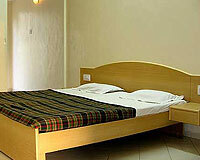 All the rooms are equipped with all modern facilities and amenities.